Keyword phrases are what words people type in an online search. 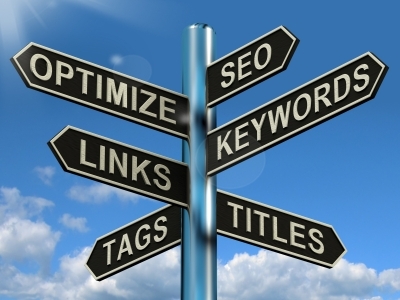 69% of home shoppers begin their research with a local keyword phrase like “Great Neck realtor”. Really focus on capturing local traffic by using these keywords when creating your website pages. You have a much better chance of showing up higher on a search engine by using local keywords and phrases instead of generic and broad keywords. 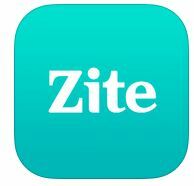 Zite- Zite is a personalized magazine that automatically learns what you are interested in. This app is great for work and personal. It gives you options of topics like real estate, travel, exercise, interior design, finance, food, business, and much more! You can ignore topics that don’t interest you and learn more about what you like on one screen. This entry was posted in Marketing Tips and tagged app, google, Hampton Roads, homes, Marketing, Real Estate by remaxalliancevb. Bookmark the permalink.